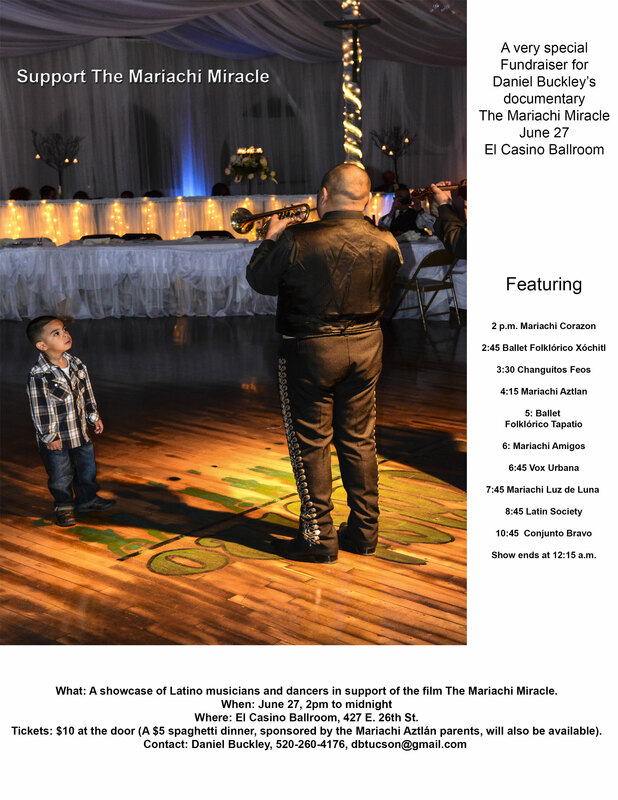 Tucson, AZ– -From 2 pm to midnight, on Saturday, June 27, the El Casino Ballroom will rock when a showcase of Tucson mariachis, folklórico, norteño, Latin pop and Tejano greats join together in a major fundraising effort to help Daniel Buckley complete his film The Mariachi Miracle. 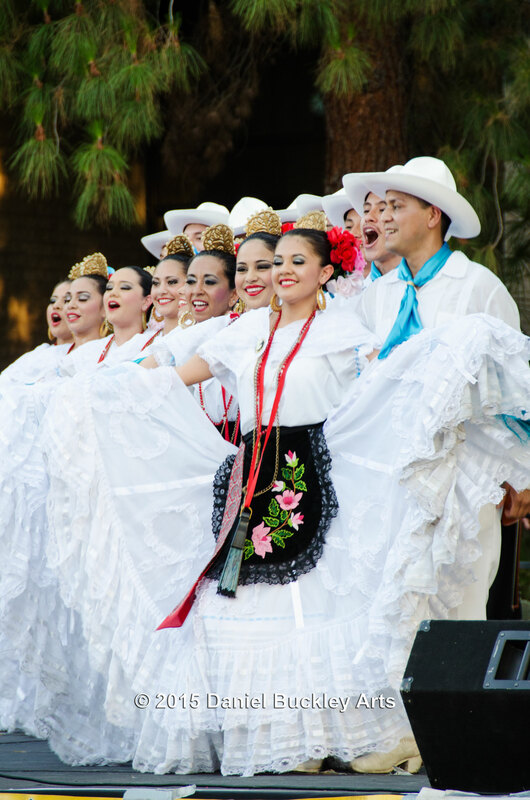 The Mariachi Miracle is a film/book project that traces the remarkable impact the youth mariachi and folklórico programs started in Tucson, AZ have had not only on the city of Tucson, but across the nation as well. 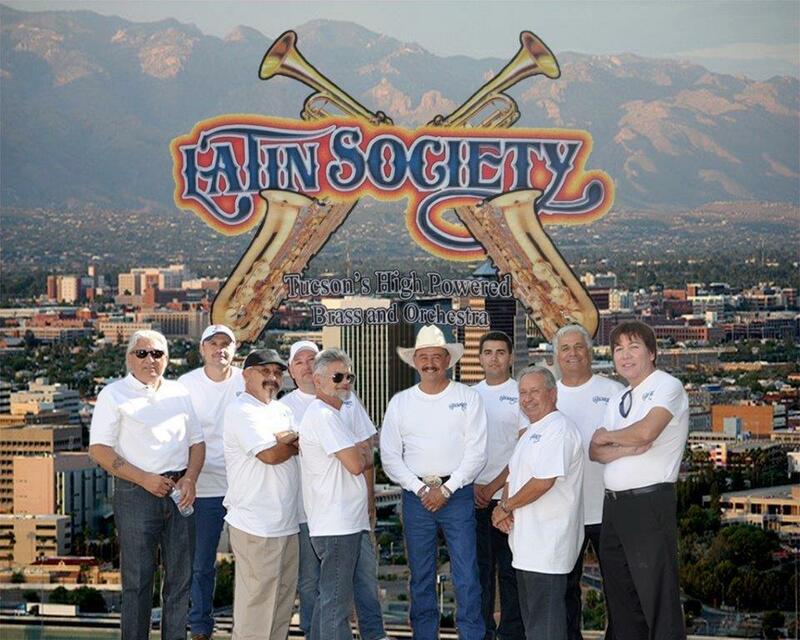 For the admission price of only $10, people can come down to the El Casino Ballroom at 427 E. 26th Street, South Tucson and enjoy a up to ten hours of Tucson music magic. Among those performing will be Mariachi Luz de Luna, Vox Urbana, Tejano all-star band Latin Society, Conjunto Bravo, plus an all-star lineup of the youth mariachi and folklórico groups, including Mariachi Corazon, Ballet Folklórico Tapatio, Mariachi Los Changuitos Feos, Ballet Folklórico Xóchitl, Mariachi Aztlán de Pueblo High School and long time mariachi instructor David Membrila’s Mariachi Amigos. 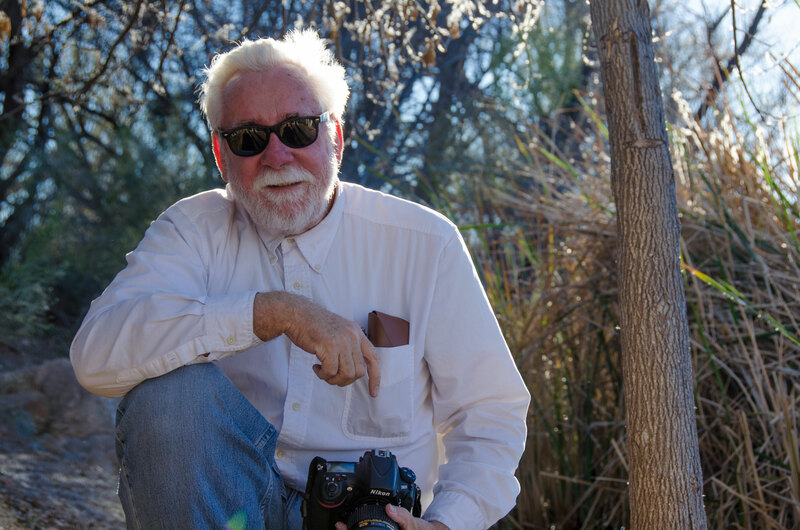 For over 30 year as a music writer for the Tucson Citizen and as a documentary filmmaker, Daniel Buckley has been a strong advocate for the Latino community here in Tucson. 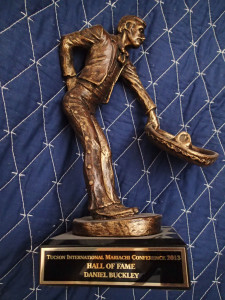 BREAKING NEWS: The Tucson International Mariachi Conference has issued a $2500 challenge grant for The Mariachi Miracle! We have to match the funds to receive it, but this is great news for the project. Contact Daniel Buckley at dbtucson@gmail.com or 520-260-4176 for details. Raffles, silent auctions will take place throughout the night and merchandise will be available for sale. In anticipation that this event will be a very special Tucson night, Wavelab Studio’s Craig Shumacher will be recording the event, with plans to release a fundraising CD for the film. A GoFundMe crowd funding effort will be launched shortly, along with other fund raising activities. What: A fundraiser showcasing Latino musicians and dancers to support the making of the film The Mariachi Miracle. Where: El Casino Ballroom, 427 E. 26th St.
Tickets: $10 at the door (A $5 spaghetti dinner, sponsored by the Mariachi Aztlán parents, will also be available). 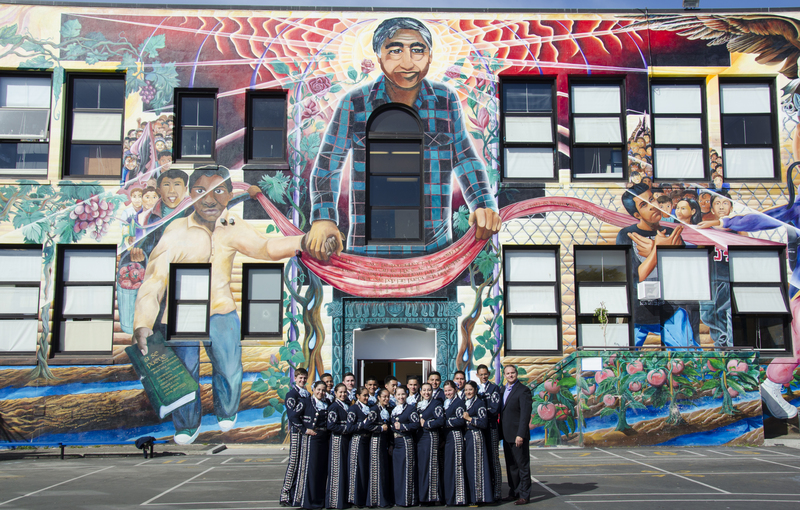 The Mariachi Miracle is a film/book project by Daniel Buckley that documents how treasured cultural practices can lead to social change. Specifically, it chronicles the remarkable impact the youth mariachi programs started in Tucson, AZ have had not only on the city of Tucson, but across the nation as well. Universally, the project champions the value of arts and cultural heritage in education. 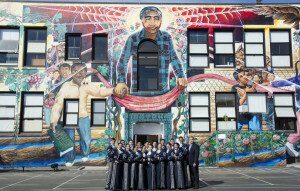 The Mariachi Miracle is scheduled to premiere at the Fox Theatre, Tucson in April, 2016 as part of a special edition of the Tucson International Mariachi Conference, which will include a two day national summit on mariachi education in collaboration with The White House Initiative on Educational Excellence for Hispanics, The University of Arizona Fred Fox School of Music, The UA Center for Latin American Studies, The Arizona Historical Society, La Frontera and other organizations. 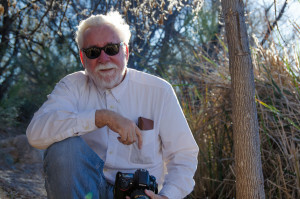 To date, Daniel Buckley has self-funded a large portion of the project, with other support for The Mariachi Miracle coming from the Tucson Pima Arts Council, The Southwestern Foundation, The Chann Foundation, Pima County Supervisors, The Pascua Yaqui Tribe, a 2012 Kickstarter campaign and others. Another $250,000 still needs to be raised to complete the project. La Frontera is the non-profit fiscal sponsor for the project. 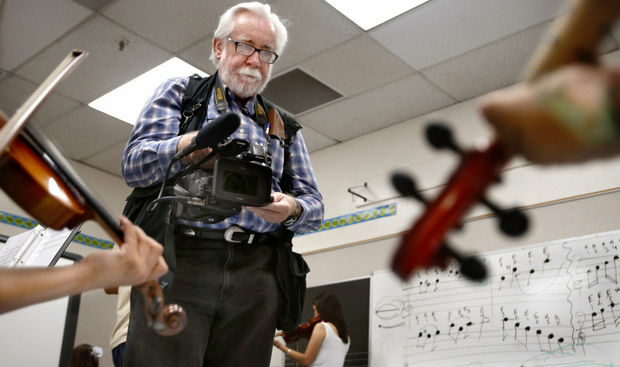 The project is brainchild of former Tucson Citizen newspaper music critic turned documentary maker, Daniel Buckley, who has covered the mariachi scene for over 30 years and was inducted into the Mariachi Hall of Fame in 2013. Buckley honed his filmmaking skills when he created and managed the media division for the Citizen. 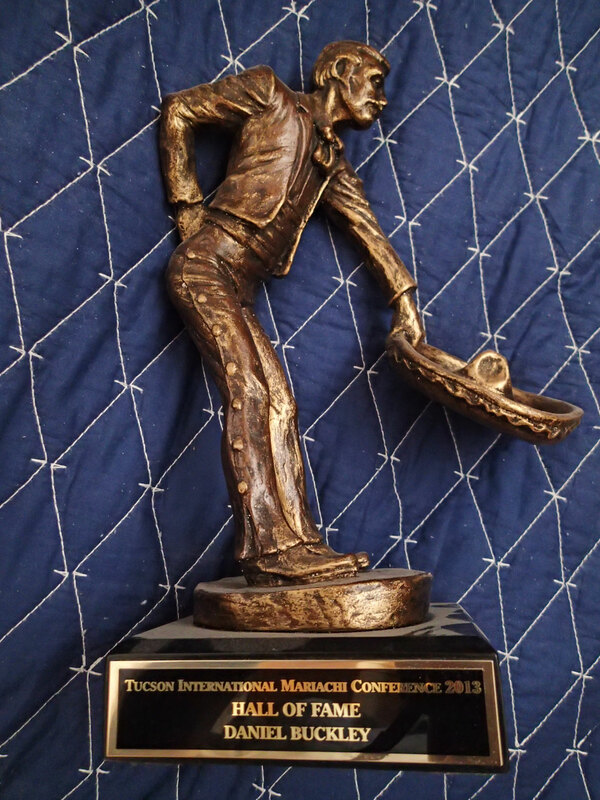 Buckley is also the 2014 Artist of the Year winner at the Arizona Governor’s Arts Awards. In 2009, Buckley started the Cine Plaza at the Fox, a documentary series that focused on Hispanic history and culture in Southern Arizona. The Mariachi Miracle is the sixth film and first book in that series and will be his first breakout to a national audience. ~ by Daniel Buckley on June 16, 2015. Wavelab Studio’s Craig Shumacher will be recording the event, with plans to release a fundraising CD for the film.